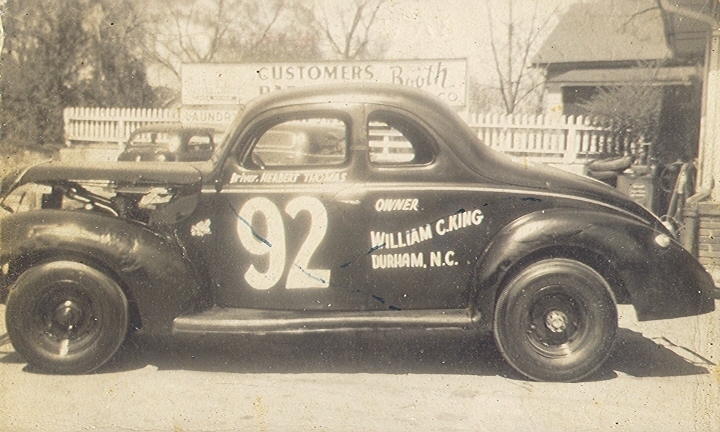 Herb Thomas was NASCAR Grand National Champion in 1951 and ’53. From the Bill King collection. Photo from the Bill King Collection.